Nice review! 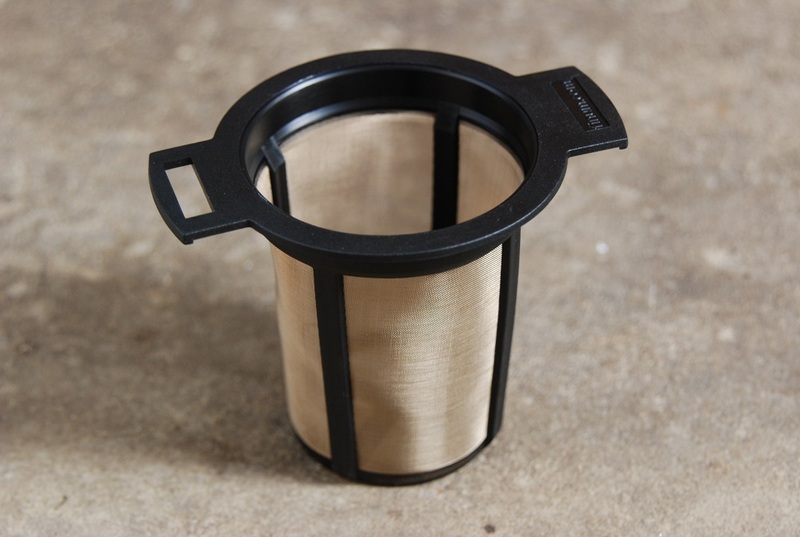 I use a different silicone drip cone, but this is very impressive since you don’t need paper filters to go with it. I imagine, in a pinch, you could use this to strain turpidity out of dirty water as well. Thanks for the writeup. ….and for those who like their coffee ‘grande’, it comes in a bigger size too.